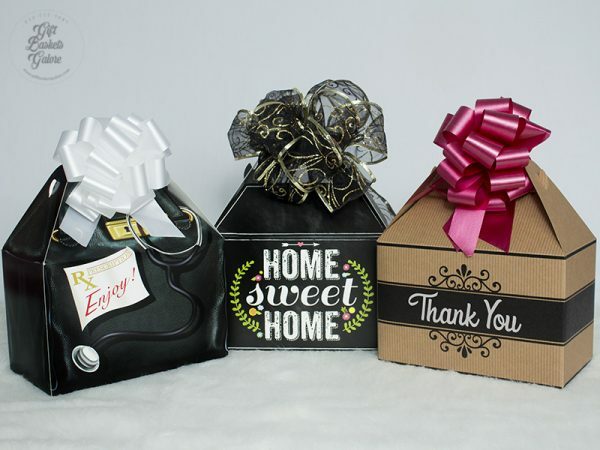 As an agent, you want to express your deepest thanks and congratulations to new home, business and property owners on their most recent sale with you! 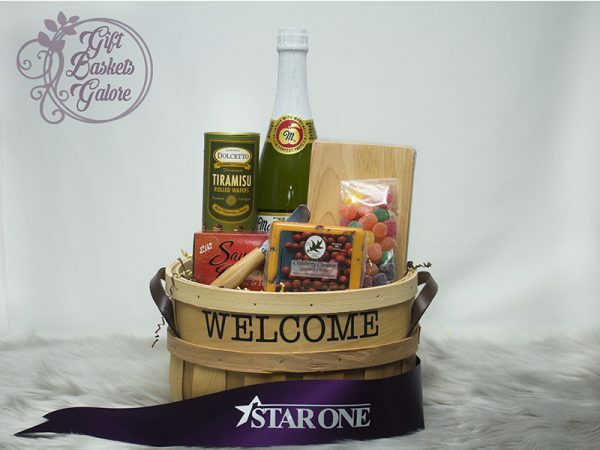 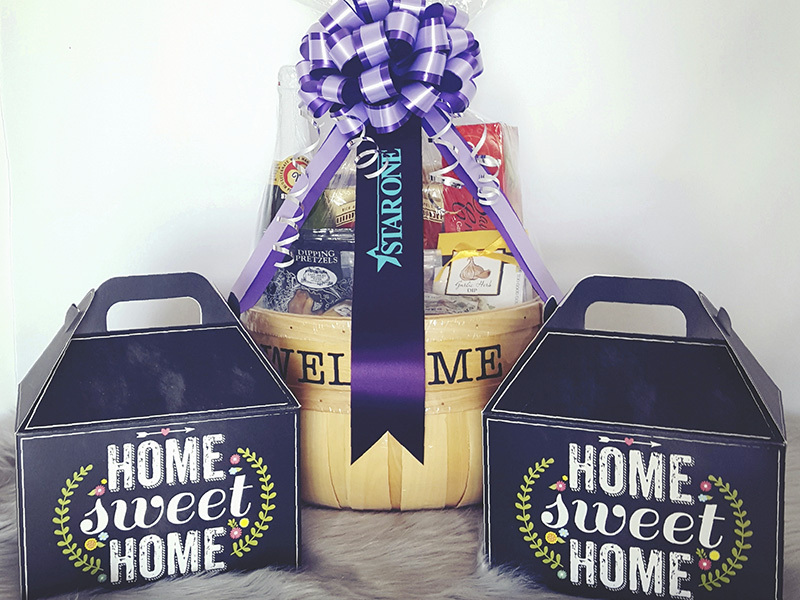 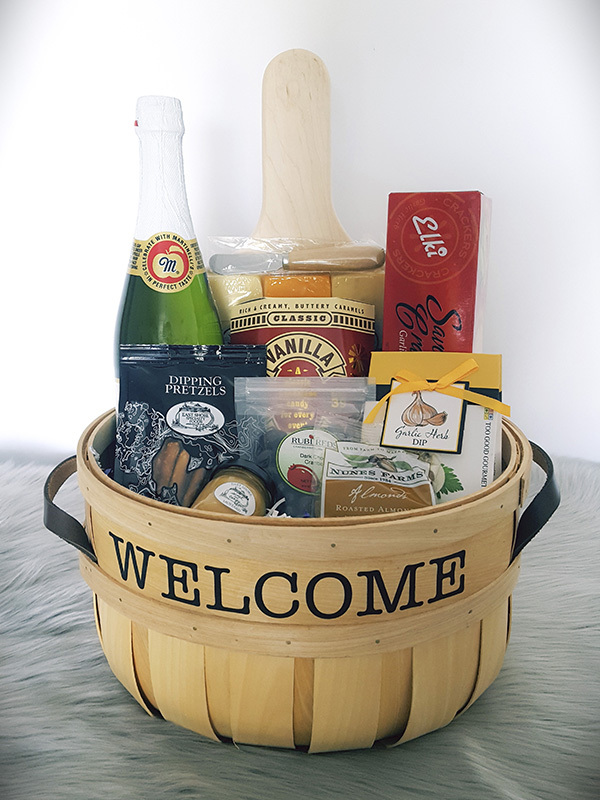 Leave a lasting impression with our largest “Welcome Home” tote in our line of specialty gift baskets, designed with the realtor and client in mind! 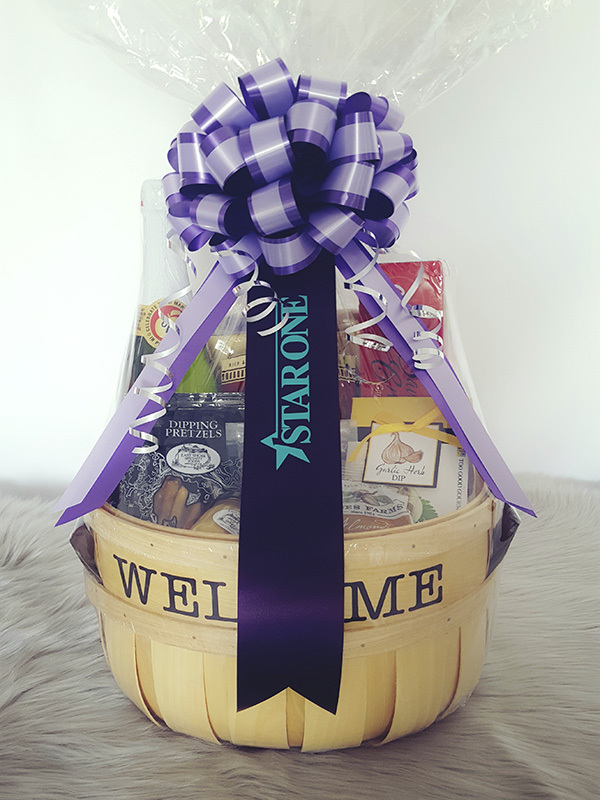 Imagine this charming gift basket presented to your client at closing, complete with YOUR marketing materials tucked inside.